Committed to the collegiate marketplace. 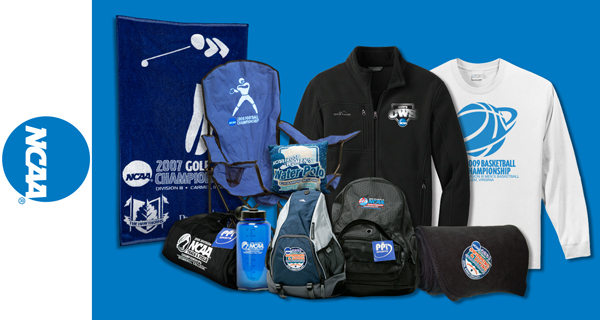 In 2007 the NCAA conducted a national search for a company to take over its NCAA Championship memento and apparel needs. 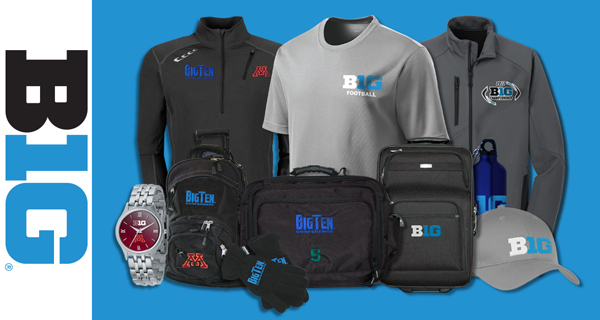 PPI Sports was a significant provider of mementos and apparel the previous decade. 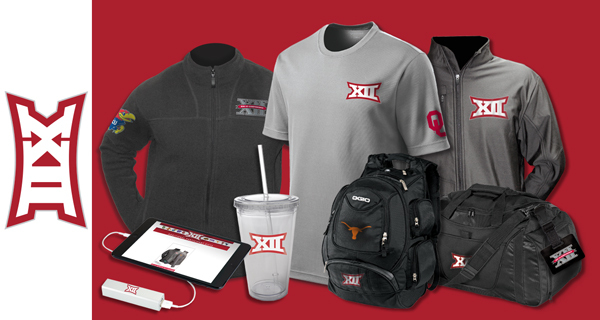 We were humbled when the NCAA had selected and awarded us a long term agreement to provide their championship mementos and along with Nike to provide all its championship apparel. (Add NCAA Championship photos on this page. 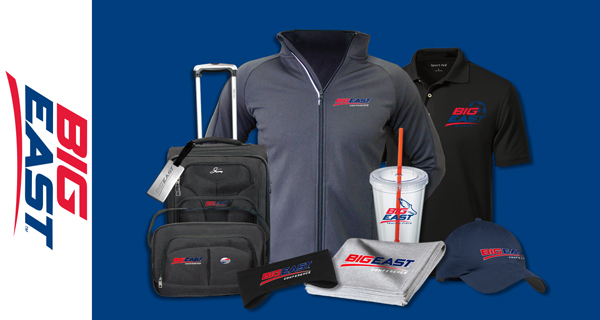 We also value our loyal partners in some of the most prestigious athletic conferences in the country with some of our relationships spanning more than a decade. Utilizing our international and domestic resources we find the right memento every time in an ever changing marketplace. From point of contact to final delivery of finished product, we cover it all.